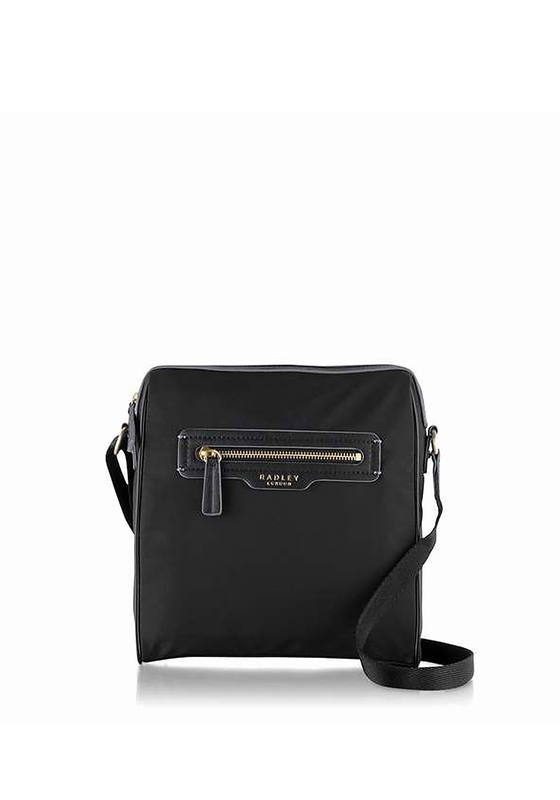 Ensure your day is comfortable yet fashionable with this Radley cross body bag. 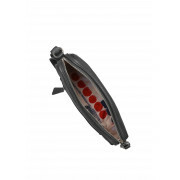 This bag is an essential bag for comfort with soft adjustable straps and soft fabric throughout. The zip top will ensure your daily essentials are kept safe inside the roomy bag.